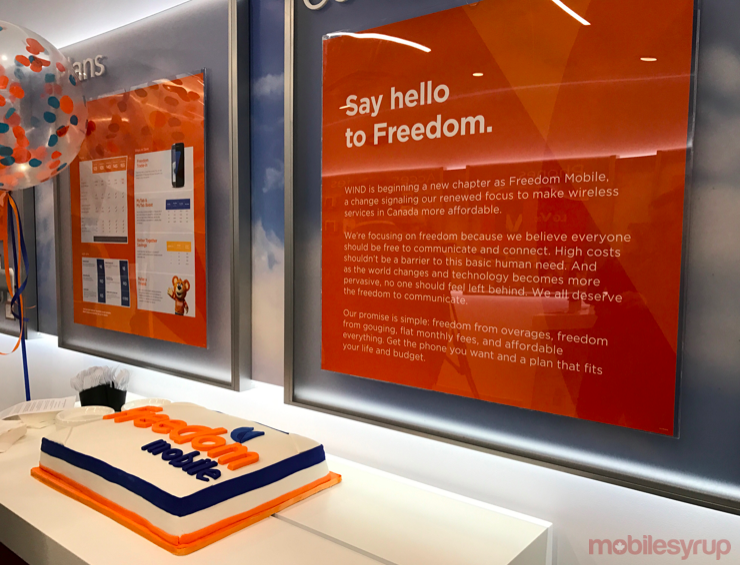 Freedom Mobile, formerly known as Wind Mobile, officially launched its 3G network on December 18th, 2009 and has since amassed over 1 million subscribers. Today, almost seven years later, the carrier has turned on its LTE network. 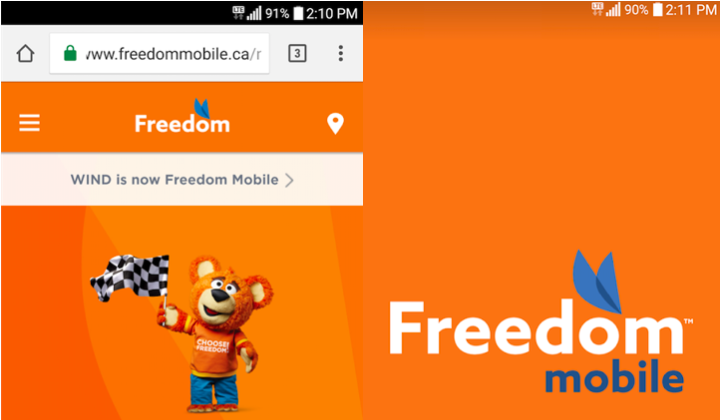 Second, Freedom’s LTE network is only live in the core of Toronto and Vancouver. The company states it will expand LTE coverage to cover the Greater Toronto and Greater Vancouver area by Spring 2017. In addition, Calgary, Edmonton and Ottawa will go live with LTE speeds sometime during the Summer of 2017. Those wanting to hop onto its “traffic-free” LTE and purchase the V20 or Grand X4 will be able to take advantage of the $40 per month intro plan that offers up 3GB of data and 3GB bonus data, Unlimited Canada/U.S. talk, and Unlimited global text.